The canopies are the most common structures to help us protect a home or cabin from the severity of the weather, and are also often used in advertising. Discover here the different types of canopies and their uses in the best factory: California Canopy. 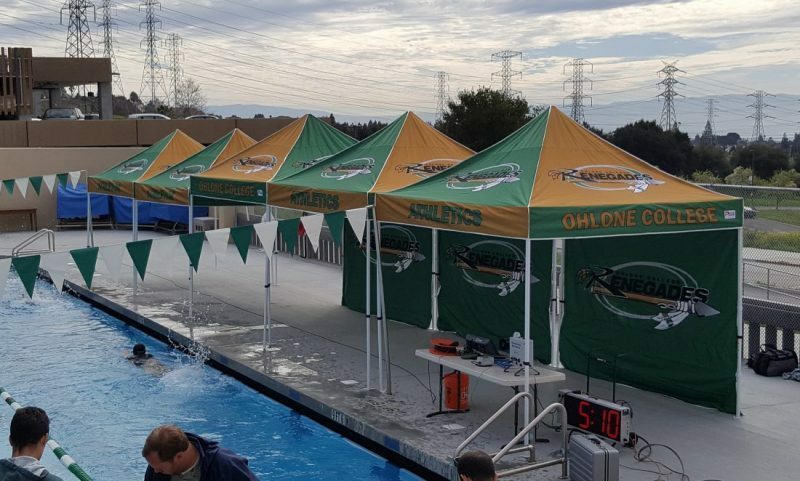 The California Canopy hexagon TEXTURE COATED steel frames are professional grade products and widely used by schools, clubs leagues, and teams! TEXTURE COATED also known as Hammer tone texture powder coating is an advanced method of applying a decorative and protective finish. This type of powder coating provides excellent toughness, durability, thickness, and has a decorative effect. This surface is more resistant to abrasion, chipping, scratching, fading, chemical corrosion and wearing, than other finishes. FABRIC: Professional Grade 600d Polyester Fabric is highly durable, and it looks fantastic! It’s ideal for printing any design! Grade products are widely used by schools, club leagues, and teams! The Hex Aluminum Frames are lightweight, easy to set up and help prevent against rust and corrosion. The solid construction, heavy-duty framework, quality materials, and critical design features create a durable shelter. 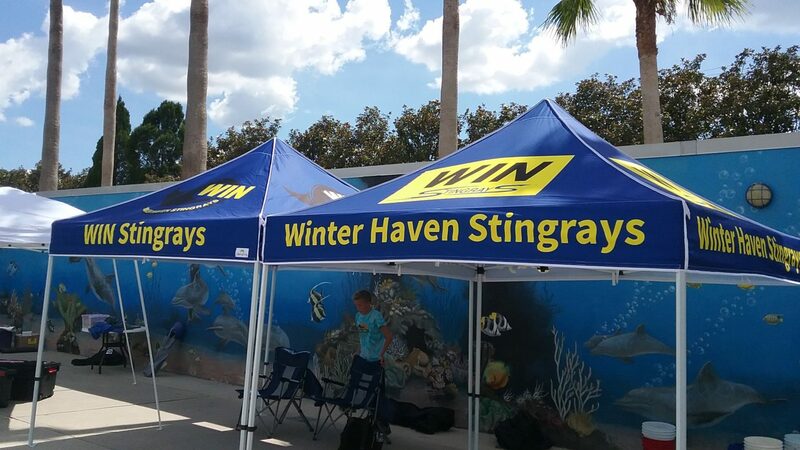 Not only are these shelters an excellent resource for shade, but offer an easy and effective way to promote your school, team or business, anytime and anywhere. FABRIC: Professional Grade 600d Polyester Fabric is highly durable and looks amazing! Ideal for printing any design! 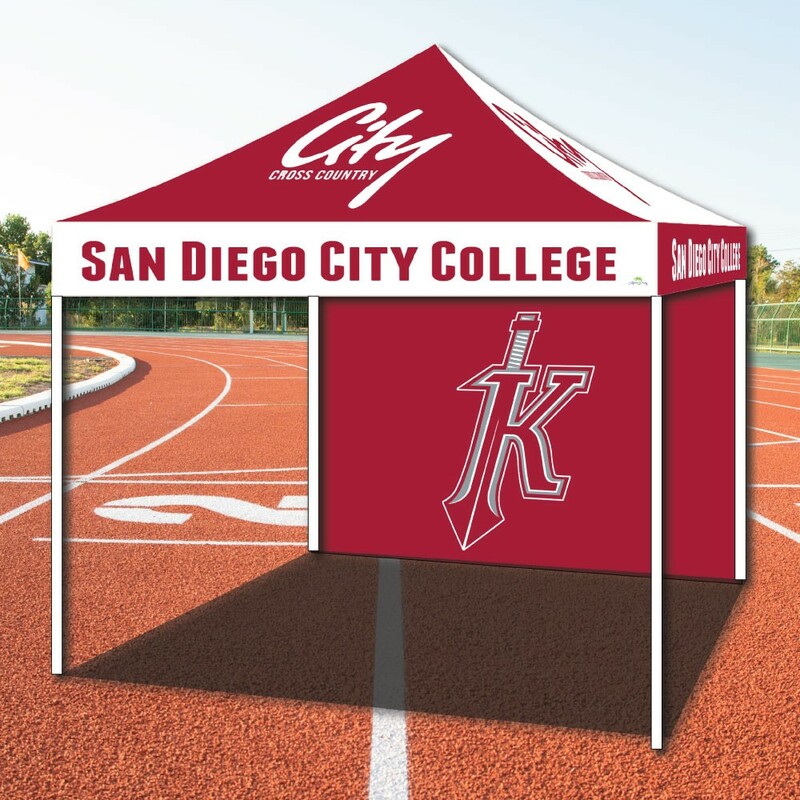 Get custom canopies and other branding materials to promote your school on National Signing Day. Striving to continue to make an impact, California Canopy began offering another solution to teams and sports programs who were looking for additional funding, Banner Fundraising Stores and online Team Stores where coaches, players, parents, and teachers could raise money from every purchase made. California Canopy is proud to serve local and national sports programs, education institutions, community groups, and businesses, providing an affordable solution to promoting and building team environments through custom products and fundraising campaigns.